A good project manager is a significant force, and when you find one who can also run Home Plan Pro like a… well, pro, then you know you got a great addition to your staff. Then when you find out she’s an expert photographer, super-organized, and always ready to lend a hand, you smile big. 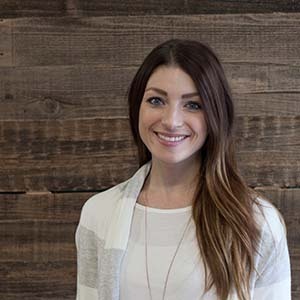 Whether she’s generating a project plan or down at The City wrangling a building permit, Christina brings extraordinary value to projects, and we’re glad she joined our team!